William R MacDuff was born on November 20, 1925. 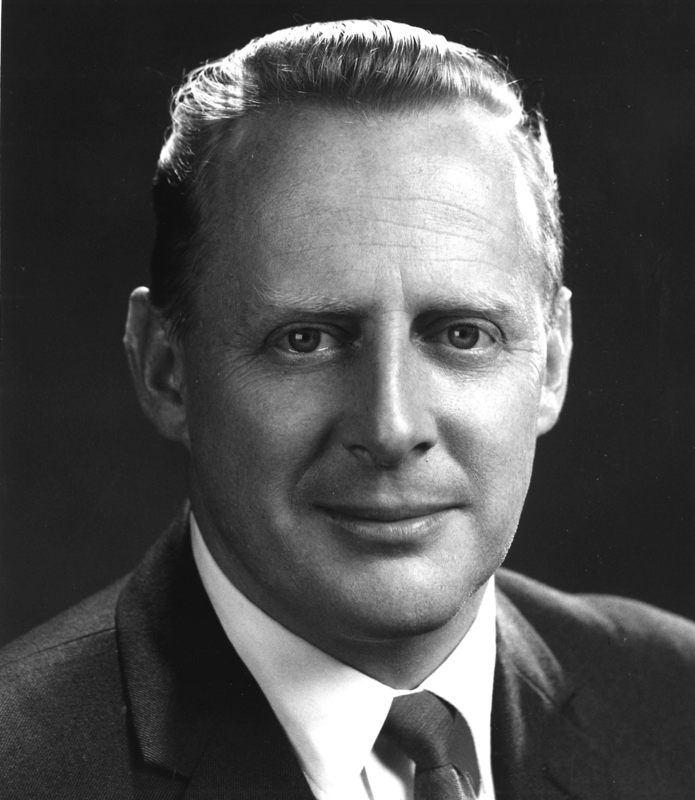 He received his Bachelor of Architecture from the University of Manitoba in 1949. That same year, MacDuff began working for the firm Green Blankstein Russell Architects (GBR). Two years later, he became a registered architect in Manitoba. During his time with GBR, MacDuff designed, planned, and managed a wide range of their educational and religious projects.